Please feel free to fill out our new patient forms prior to your initial visit. 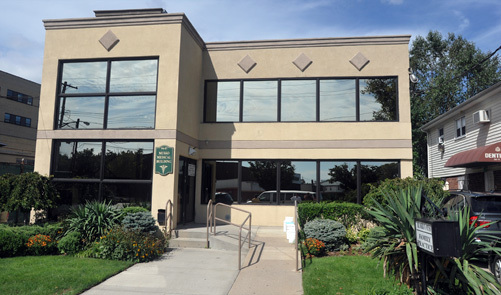 Comprehensive Cardiovascular is a medical practice specializing in Cardiology located in Howard Beach, NY. Since 2006, we have been providing quality cardiac health care to patients in the five boroughs and on Long Island. Read more about us here.